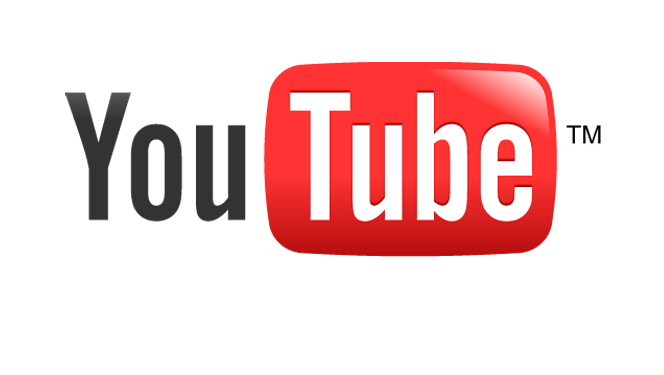 YouTube announced last month that it would be bringing offline videos to its mobile apps in November. The company was vague about how offline videos would work but has now released a FAQ with the answers. Once offline video is rolled out to YouTube’s mobile apps, users will be able to download videos, go offline and watch the videos within a 48 hour period. After two days, you will have to reconnect your device to the internet to watch the video. The important thing to note is that even if the 48 hour windows passes, the videos will still be saved on your phone. You’ll just have to reconnect to the internet to gain access to the videos. There will be an “On Device” section in the YouTube sidebar where you will be able to access all of your downloaded videos. There are no screenshots in the FAQ about what the interface will look like so we’ll have to wait until YouTube officially updates its mobile apps in November.